Update: OK, so somebody spilled the password. Look it’s all a joke, OK. It’s April Fools Day. Ignore the Obot behind the curtain. This issue probably should be dedicated to our “Chief Alinsky Officer,” Carmen Montoya, who came up with the “hide in plain sight” strategy. As you know, we’ve been planting farcical OARPA articles at the Obama Conspiracy Theories blog to immunize the birthers against suspecting that OARPA is real and working full tilt very much against their interests. This article, published on April 1 no less, will add to the farce mystique, but they won’t be able to read it because of the password. After this issue, OARPA newsletters will resume in the protected section of our honey trap DARPA Technology web site. Mr. Fessenden mandated that the new distributed data center network be up by this date, and we are pleased to report that our 5 data centers are now online and fully operational, including the deep cover defense contractor. Construction was completed and the new power management hardware installed at OARPA1 on March 23. Our Chief Technology Officer, Kevin Davidson, reports the roll-out of “New Architecture 3.0” and that it has been installed on most of the OARPA client machines to good reviews from users. Suggestions from our defense contractor to tighten security on the software update channel have been implemented. The information database structure has been enhanced to store more types of information, and to allow quicker searches and simpler SQL queries through views and user-defined functions. The development team has been putting in 16-hour days in February/March to make it happen. We owe them, both the paid staff and the volunteers, our thanks. 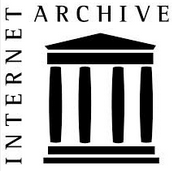 Expanding on the brilliant success of the President’s “Fight the Smears” web site, we are more proactive in dealing with Internet news items that go against our interests. The conventional debunking and ridicule activities are ably carried on by our misinformation fronts: Obama Conspiracy Theories and The Fogbow. The rapid response team goes one step further by injecting malware-carrying advertising into those sites with advertising, or taking them down with distributed denial of service (DDoS) attacks from the OARPABot network. They can effectively take a site down usually within 1-2 hours. 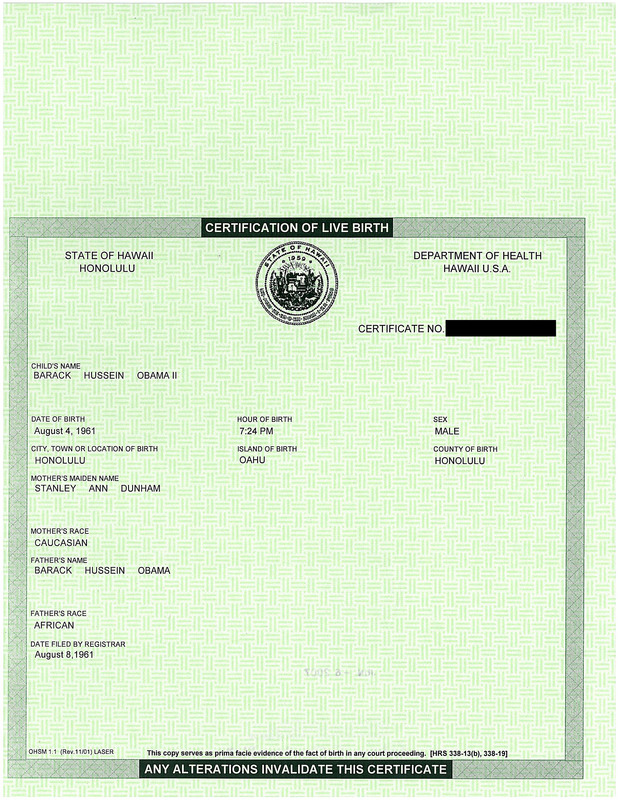 The debate continues as to whether Birther Report is to remain off limits because of their overall bad reputation and the suspicions raised the last time we did it to them. This was described briefly in the March 30 Newsletter. 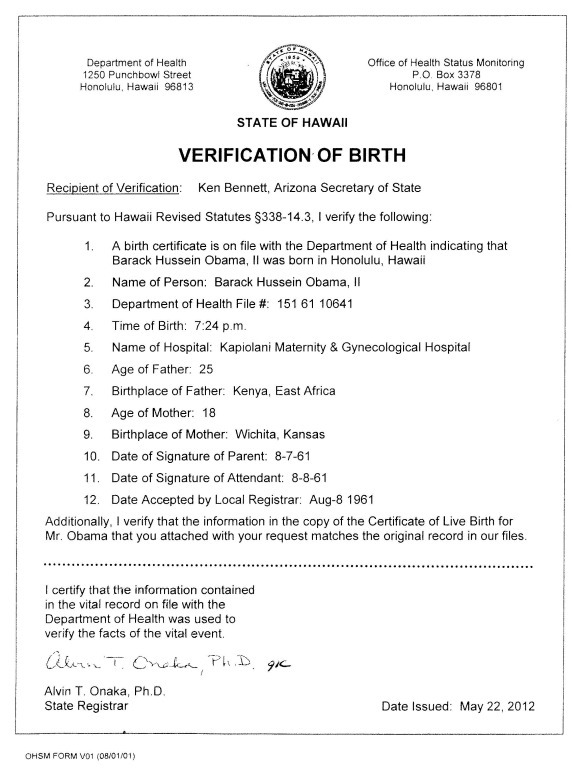 One of our researchers literally stumbled on a 33 MB data file that was a WordPress Extended RSS export of one of the major birther blogs (named in the previous newsletter) from October of 2010. The WordPress export includes all of the site comments (including unapproved and deleted ones) with the information that the blog administrator sees, specifically including the comment author, the comment author email address and the comment author IP address. Of the 1,843 distinct individuals represented in the data set, 106 were on our watch list. 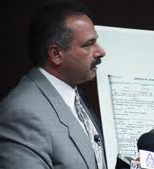 The Maricopa County Cold Case posse investigation into how gullible the birthers are, continues with an interview given by auto salesman and erstwhile volunteer detective Mike Zullo to Carl Gallups on his radio show. 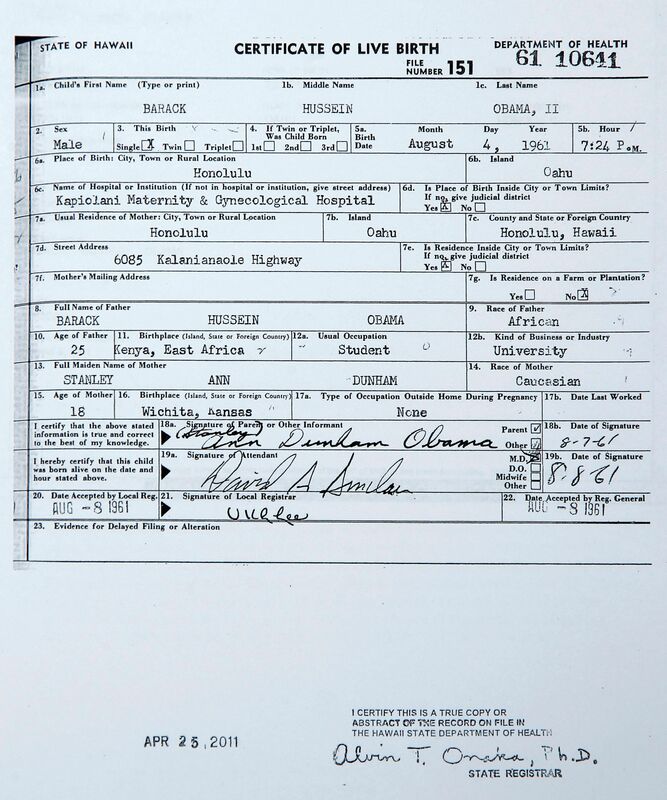 The evidence we have acquired, new found evidence that we have never made public at any point in time, and we are not going to make public until we have the right opportunity, will convince even the greatest skeptic that this document is 100% a forgery. :roll: Mike Zullo hardly has any credibility to make this claim, himself being fooled on multiple occasions by fake documents created by birther hoaxers and issuing reports that contradict his previous reports and changing theories more often than he changes underwear. He lacks even the minimal qualifications to evaluate any evidence, serving as little more than the downspout of the birther misinformation drain pipe. 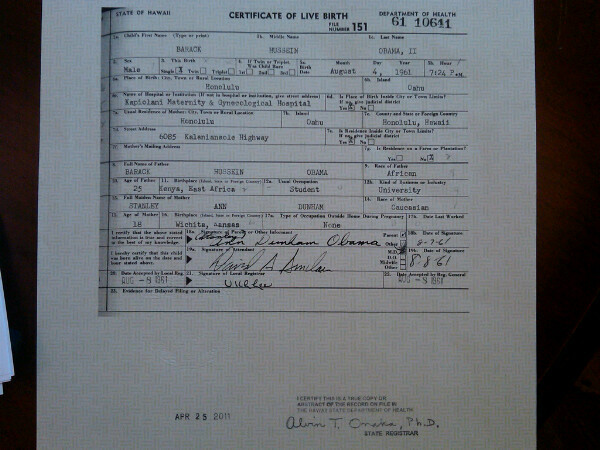 Even if the credulous Zullo actually believes that yet another self-credentialed birther expert has put a nail in coffin of the long-form-birth certificate, that’s no reason to think that it will convince normal people. We are so convinced… let me go out on limb… I am going to put my reputation out there that we have evidence beyond a reasonable doubt–the higher standard–beyond a reasonable doubt that this document is an utter forgery. I guess that is an admission that all of the evidence presented before was doubtful.